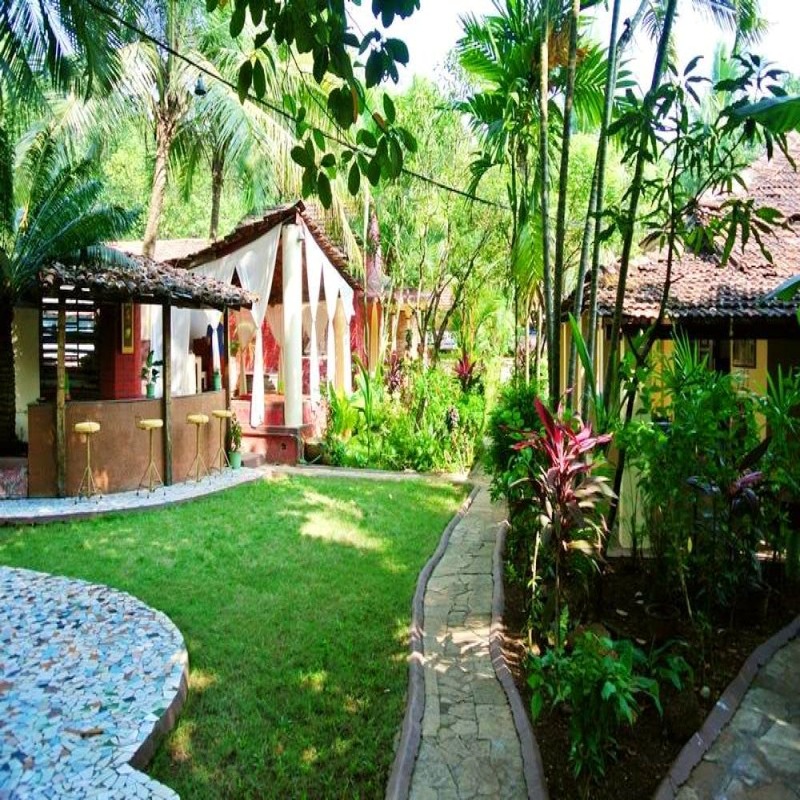 Broke Wanderers, A Night At This Cute Portuguese Villa In Goa Will Cost Only INR 900! Called Village Villa ‘Sunny Cow’, the property is located at Anjuna and is home to regular travellers. You will often see backpackers and explorers shacking up here. And why not? All its five rooms are clean, tastefully done and super cosy... Perfect for budget vacationers. Known for its super fast Wi-Fi, garden and library, Sunny Cow has a self-catering system. You can use the kitchen to make your own food or order it from eateries nearby. The homestay is a hit among expats, regular visitors and couples who love exploring new places. You have the option from bunking in in their twin-sharing room, a single room, a family room or what they call a honeymoon suite, but is hands-down the prettiest room on the property. Located about 800 meters away from Anjuna beach, it comes at INR 1k (upward) per night. The establishment is aesthetically done with pops of bright colour in rooms, an outdoor area filled with green and a common area for guests to bond or peace out. It's obviously a bonus that while staying here, you can always chill at Anjuna and Assagao's cool cafes and bars (Cafe Eva, Villa Blanche, Escobar and Hopping Frog are our faves). If you're on the lookout for the hottest parties, hit up Hill Top, Club Cabana or Curlies. It’s about 10 kms away from Ashvem, 22 kms from Thivim railway station and 48 kms from the airport. So, it's kind of conveniently located in the touristy part of North Goa. This one’s not about the luxury – it’s more about meeting new people, opening up to possibilities.